The Letter of Request was attached in the email containing the Volunteer Registration log-in information. We realize that police checks can take quite some time to complete; therefore, if you can show proof (receipt) that you have started the process, an exception may be granted, and you may start a conditional volunteer position. You will still be required to bring in the completed record check when it is ready. Survey Must be completed and submitted for both Accessibility for Ontarians for Disability Act and Health and Safety Modules. NOTE: It is imperative that you complete the Orientation Modules and Quiz as they are Government mandated and we must comply with this directive. 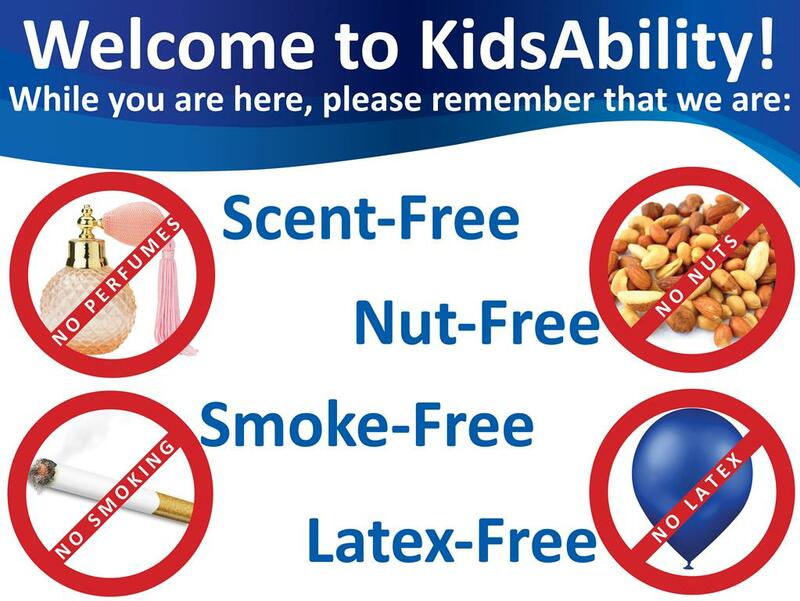 Please know that all required documentation must be signed(policy consent forms above), a police check must be in progress and the online orientations viewed and quiz completed prior to beginning your volunteer placement with KidsAbility. If you have any questions please contact volunteerservices@kidsability.ca.